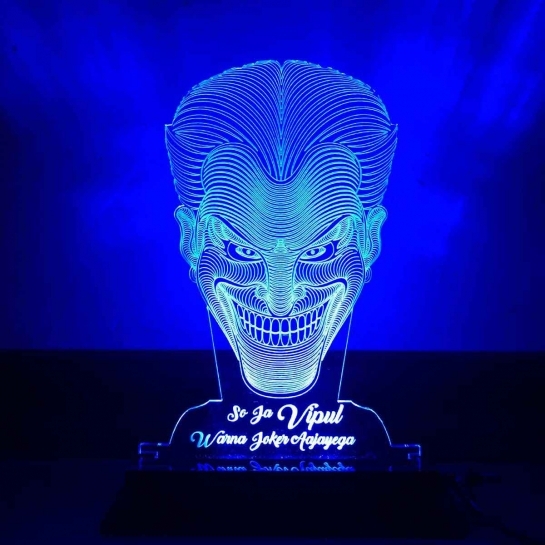 Everlasting joker smile and face styled night lamp, which you can personalize by adding a one liner quote or name. 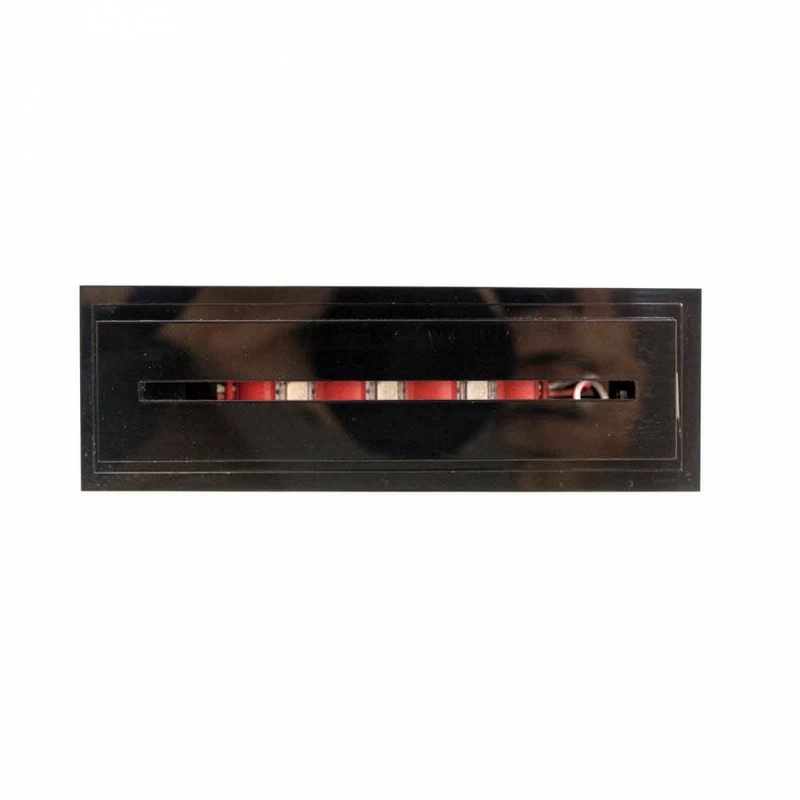 Its creative, its modern, and very sleek. The LED gives a 3D effect to the entire cutout.